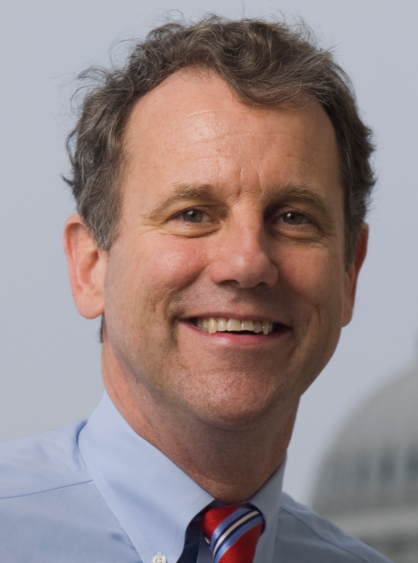 Democratic Sen. Sherrod Brown is in New Hampshire for the weekend as he explores a potential 2020 presidential bid while trying to set himself apart with his broad appeal to the working class. The Ohio senator spoke Friday at Winnacunnet High School in Hampton with five other panelists and an audience of about 50 people. Brown expressed his strong support for paid family medical leave, higher wages, better benefits, better workplace rules and what he called a "pro-family" workplace. "Since my election to the third term in the Senate, I have continually been noticing Democrats seem to think we either chose to talk to the progressive base or you talk to working families and listen to issues that matter to them. I don't think it's a choice," he said. "I won in states like Ohio because of who I am and what I fight for every day, which is dignity of work." The event was organized by an activist group known as Campaign for a Family Friendly Economy. This is Brown's first visit since 2014. He has four other stops in the state Saturday. Brown has said he and his wife, journalist Connie Schultz, are still deciding whether he should run for president. He said he called former President Barack Obama about a month ago to talk about his potential run for the presidency but stopped short of saying how Obama responded. In the first full month of her presidential campaign, Democratic Sen. Kamala Harris is planning a tour of the nation's four early-voting states. 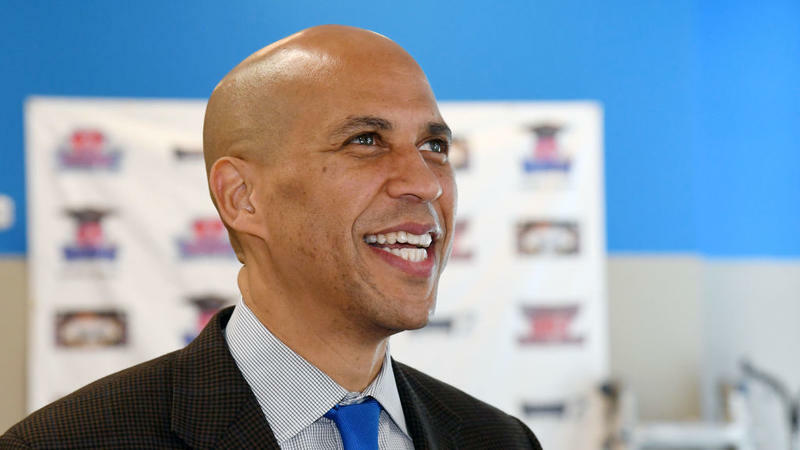 Harris' schedule announced Tuesday includes two days each in South Carolina, New Hampshire, Iowa and Nevada, states where support will be key to building momentum in a crowded 2020 Democratic field.